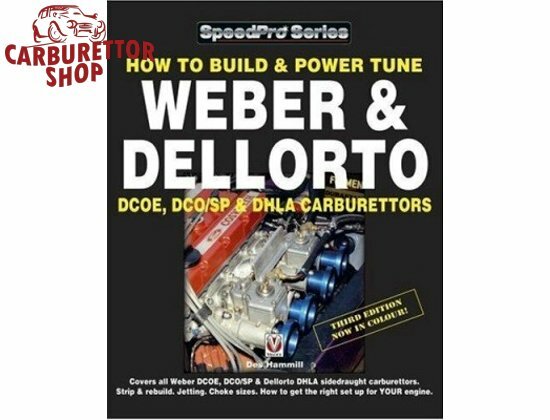 Speedpro Book "How to power tune Weber DCOE and Dellorto DHLA carburettors" by Des Hammill. The only book you'll need for sidedraft Weber and Dellorto carbs. This is the Third and Latest edition of the book in full colour.